What? 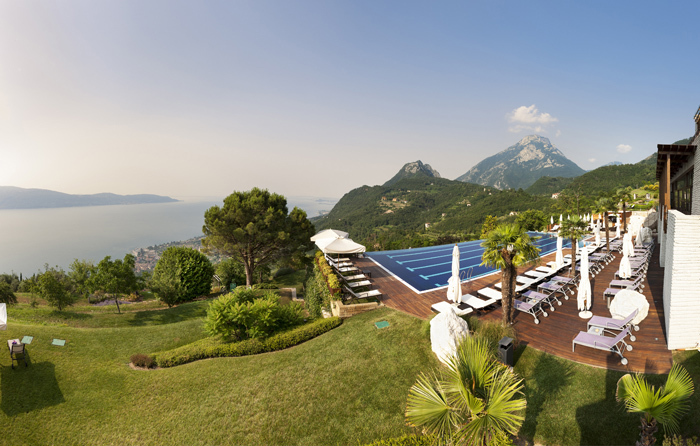 To help counter sleep disorders, Lefay Resort & Spa on Lake Garda has introduced a new five-day sleep programme, which will be tailored to individual guests. There will be a combination of massages, aroma-hydrotherapy sessions and moxa treatments. The five night sleep therapy programme will cost £1,873 and includes all treatments, meals and use of pools and saunas.